How is your district using OnTRACK for student End-Of-Course prep, acceleration, intervention and grade recovery? 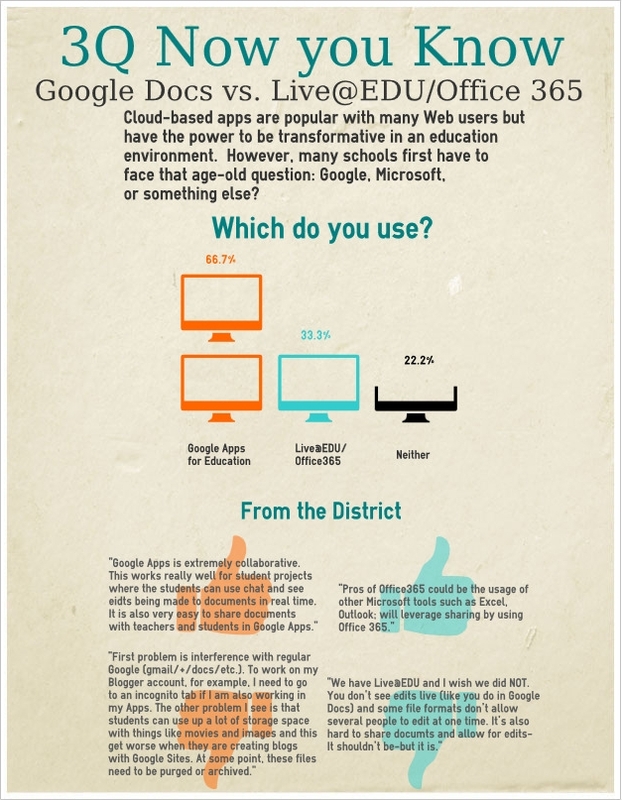 Use the infographic below for more information about how districts are using OnTRACK within their schools. Specific information can be gleaned on the numbers of students uploaded in Region XIII districts . In order for students to enroll in and use OnTRACK courses, they need to be copied into the district’s Project Share corner. What iPad/iPod apps do you use for learning intervention with struggling students? The infographic below gives some information concerning favorite apps for intervention that teachers use in their classroom instruction.